Come and have a hit at our free tennis day. There will be ANZ Tennis Hot Shot classes and Fitbit Cardio sessions, as well as social hitting and a speed serving competition. We will have a free sausage sizzle and waive joining fees for new members.  Special Offer: Free trial tennis lessons and no joining fee for new members who attend tennis day.